Every day, Southern California vehicle owners rely on their cars, SUVs, trucks, and vans. High miles, heavy traffic and stop-and-go driving puts a lot of pressure on your vehicle’s engine and on your air conditioning, even when a maintenance routine is followed. Whether your air conditioning or heater needs routine maintenance or other service or repair, The Dyno Shop can get your vehicle back in tip-top condition, and get you back to riding in comfort. If you experience any of these symptoms, don't worry. The Dyno Shop is ready to help. Our certified technicians will perform a complete system evaluation, they will accurately diagnose your A/C or heater problem and repair your system to OEM standards. When your automobile is not performing properly, you need an auto repair shop that can handle all makes and models, foreign and domestic and will make the necessary repairs quickly, professionally and at a fair price. 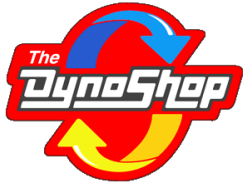 Southern California drivers can depend on The Dyno Shop to handle their car repair needs. 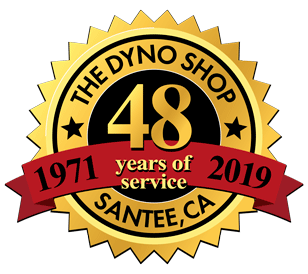 From water pumps, heater cores, radiators, head gaskets and thermostats, The Dyno Shop does it all.